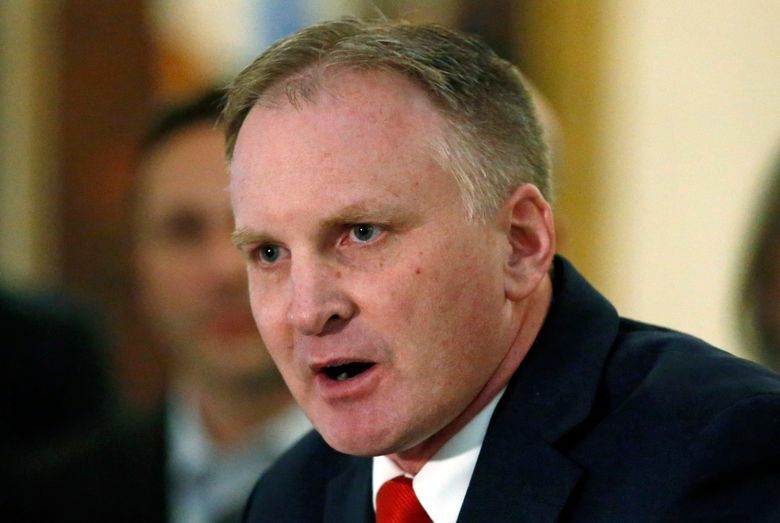 SALT LAKE CITY (AP) — Supporters of a proposed gay conversion therapy ban for minors in conservative Utah said it was gutted Tuesday by changes that would allow therapists to have some discussion about changing sexual orientation with young patients. The changes approved by GOP lawmakers in committee come after opponents marshalled a strong pushback against the plan that’s similar to bans in 15 other states. 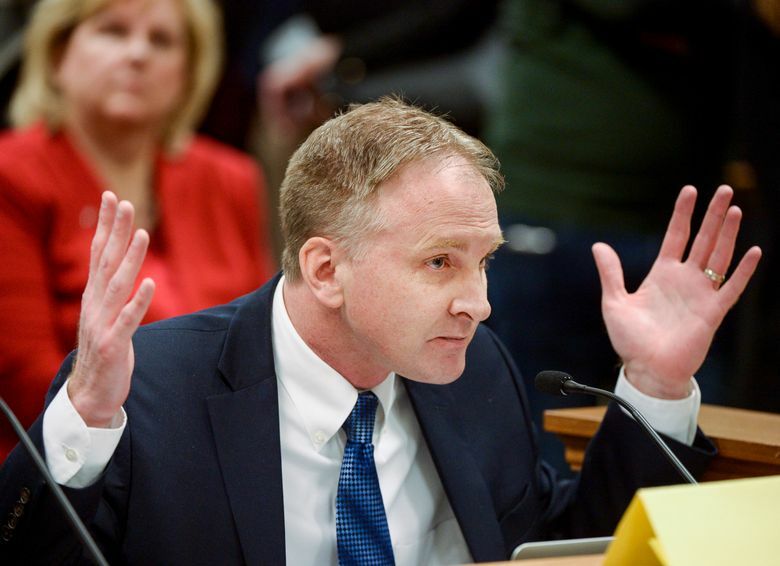 Republican sponsor Craig Hall said he’s against the revised version of his bill because it wouldn’t stop the practice associated with higher rates of depression and suicide attempts in a state dealing with an alarming spike in youth suicide. He’s going to work to reverse the changes to the bill, which is now headed for the full House of Representatives. 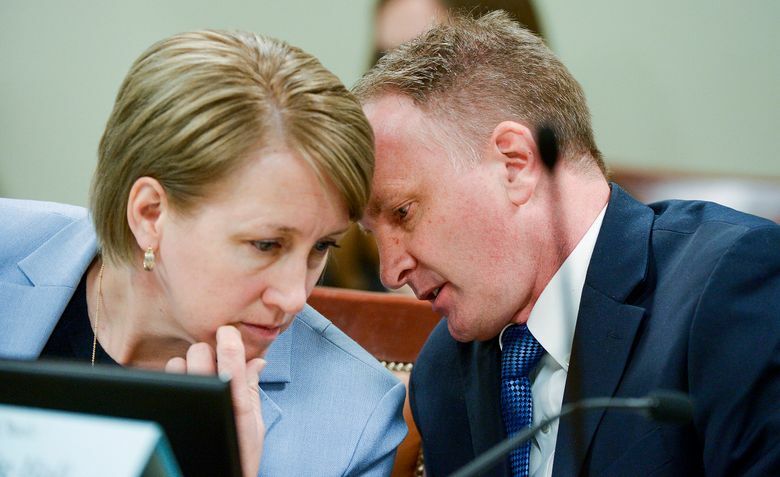 “They’ve diluted the definition of conversion therapy and would really allow a safe harbor for conversion therapists to evade the definition and continue harmful practices,” said Troy Williams with the LGBT-rights group Equality Utah. Republican Rep. Karianne Lisonbee disagreed. She sponsored the revisions that bar a therapist from using outdated techniques such as electroshock therapy or telling minors they can and should reverse their sexual orientation. “It’s a much clearer prohibition,” she said. LGBT activists, though, said her plan would still allow the primary drivers of conversion therapy’s damaging effects, including promises to change behavior, feelings or gender identity. But opponents of the original measure cheered the changes they said would allow therapists leeway to talk about sexuality with clients “concerned” about their orientation. “We feel like this is more compassionate,” said Merrilee Boyack with the group Family Watch International. A long line of people speaking against the bill Tuesday included people who spoke positively about experiences with therapy aimed at changing sexual orientation, including a married couple. The original measure would allow discussions about sexuality, as long as there’s no attempt to change orientation or gender identity, said supporters who also turned out in force. Conversion therapy has a history in Utah, where in the past the predominant faith, the Mormon church, taught that homosexuality could be “cured,” according to religion scholars. The Church of Jesus Christ of Latter-day Saints has condemned conversion therapy in recent years as it takes a more welcoming stance to LGBT people, though the faith remains opposed to marriage and sexual relations between people of the same gender. The church said it was not opposed to Hall’s original bill, which exempts religious leaders. That position was hailed as a milestone by activists who are pushing for conversion-therapy bans nationwide. The measure would apply to state-licensed therapists, and regulators could revoke the licenses of those found to be practicing conversion therapy.